After careful planning and preparation, a unique new Vulture Experience opens at De Hoop Nature Reserve allowing guests the opportunity to experience Cape Vultures up close. 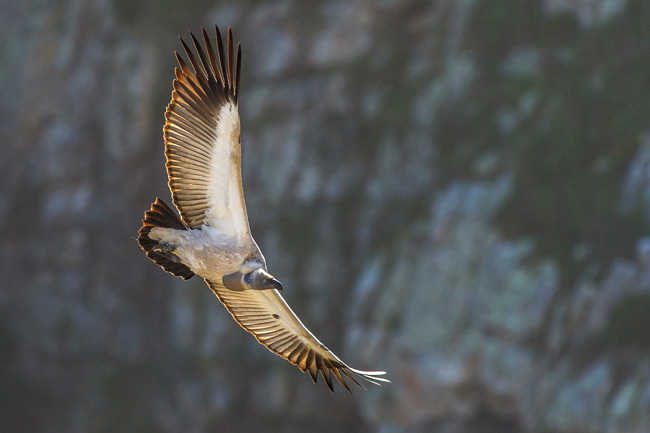 Once on the brink of being wiped out, the Cape Vultures that call Potberg home are now flourishing thanks to Cape Nature's ongoing awareness campaigns around these magnificent birds. Although this colony is the last of its kind in the Western Cape, the doubling of its numbers in the last decade is a positive sign - and a big conservation win. 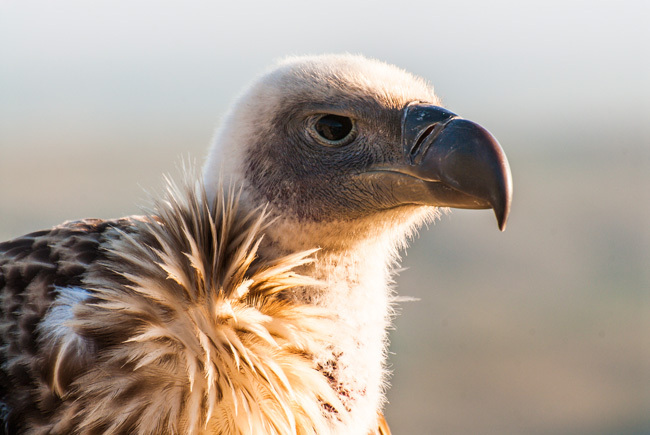 “It is because Cape Nature embarked on raising awareness and educating local communities that the vultures are now seen as a real asset in the area. Interestingly the birds no longer scavenge on natural prey, such as the Eland and Bontebok which occur in good numbers in the nature reserve - they instead feed on livestock carcasses - with the Overberg being a sheep and dairy farming area and where the farmers are now very positive and proud of “their” vultures, some have created “vulture restaurants” where the carcasses of livestock are taken to a safe location and the birds can feed without being disturbed”, Peter Chadwick, well respected conservationist photographer, explains. Depart from reception at De Hoop Collection with your nature guide (times vary according to season). Scenic drive through rare fynbos to Potberg. Tea, coffee and rusks on arrival. Hike (+- an hour) up the Potberg trail to the viewing deck with your picnic packed in your backpack. Enjoy your picnic snack while you watch the vultures swooping above. Guests aged 12 and over. Minimum of 2 guests, maximum of 10. Prior arrangement & booking essential. Numerous other eco sensitive activities on offer at De Hoop Collection allow guests to experience the natural abundance of the reserve and accompanying marine reserve. Guided Marine Walks (great for families) as well as Eco Boat Cruises on the vlei are popular, as are guided mountain bike trails – hire a bike, or bring along your own and explore this world heritage site, up close. Varied accommodation options at De Hoop Collection make it a great venue from which to explore the reserve, celebrate a special occasion, hold a family reunion, or just unwind in your suite, or at the onsite spa. Choose from self-catering cottages, or upmarket suites.